October 5, 2018	10:54 AM CDT By W. T. Whitney Jr. Turmoil reigns in Venezuela. A story serves to illustrate and to introduce the report presented here. The Communist Party of Venezuela (PCV) on its website claims that the national police in Táchira state recently arrested and tortured PCV member José Luis Daza, who remains in prison in Caracas. The location of the incident near the Colombia-Venezuela border points to the role of Colombia in undermining the government of President Nicolás Maduro. According to the PCV statement, the police were intent upon securing “a false accusation” from Daza against Yhon Luna, for whom he is an assistant and who is a member of the PCV Central Committee and the Tachira Legislative Council. The PCV, a long-time supporter of the Bolivarian Revolution now headed by Maduro, alleges that Luna is of interest to the police because, as a member of a regional justice and human rights commission, he was dealing with accusations of corruption, smuggling, and bribery against local police and the military. His release is demanded. Now survival of the socialist movement founded by the late Hugo Chavez, president of Venezuela from 1999 until his death in 2013, is very much in question. Over a year ago, opposition forces, having tried in one way or another to remove the Bolivarian government, resorted to an iron fist. Their operatives had orchestrated a failed coup against Chávez in 2002; induced corrupt officials and unionists to shut down operations at the state-owned PDVSA oil company in 2002-03; experimented with a separatist plot in oil-rich Zulia state in 2008; mounted an electoral opposition to compete for votes, despite divisions; backed violent, anti-government street demonstrations that morphed from violence during the Chavez era to wholesale killings in 2014 and 2017, during Maduro’s time. U.S. operatives smoothed the way for the 2002 coup. Over many years, the National Endowment for Democracy and USAID arranged for millions of dollars to be distributed among youth groups, politicians, and right-wing organizations. The funding, aimed at advancing U.S. influence, went toward enabling electoral and street-fighting capabilities. Despite the destabilization campaign and mounting economic crisis leading to shortages and inflation, Maduro’s government endured. He won re-election to the presidency in May 2018, helped along by opposition disunity and voter abstention. Three recent news items signal a change of gears. First, the New York Times on September 9 featured a front page article describing meetings during the past year between U.S. officials and Venezuelan military plotters who were seeking advice and assistance. They apparently received nothing, but the article gave no indication such meetings wouldn’t occur in the future, nor did it suggest that the idea of military collaboration was off limits. 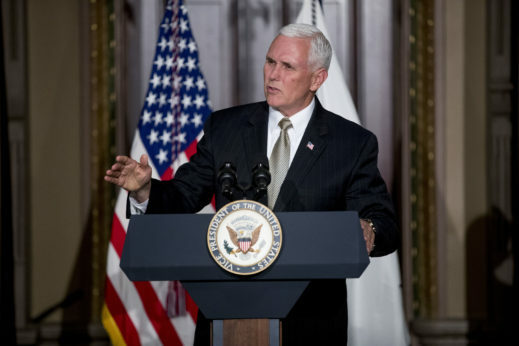 A Times editorial soon appeared, titled “Stay out of Venezuela, Mr. Trump,” which declared, “President Maduro has to go, but an American-backed coup is not the answer.” It asked for “a more intelligent approach” and, possibly, increased economic sanctions, according to one commentator, and another. Additionally, dissident military and police officers took things into their own hands: In 2017 government ministries in Caracas were assaulted (with a helicopter), military bases were attacked in Valencia and in Miranda state, and in January 2018 the Cuban embassy was hit. On August 4, 2018, plotters, soldiers among them, used armed drones to attack Maduro and other officials attending a Caracas event honoring the National Guard. They survived. Authorities have indentified dozens of suspects and have jailed 28. The intellectual author of the attack, a former National Assembly head, was based in Colombia and training for the attack took place there. U.S. leaders had already threatened Venezuela with possible military intervention, among them Trump, former Secretary of State Rex Tillerson, and Florida Sen. Marco Rubio. Luis Almagro, secretary general of the Organization of American States, recently joined in. What with military intrusion of the usual sort looking to be unfeasible, humanitarian intervention with military characteristics emerged as an option. After all, shortages and inflation have caused Venezuelans extreme hardship, even suffering. Goods people need are costing 100 percent more every month. They are often unavailable because things can’t be imported. That’s because of U.S. sanctions and reduced availability of dollars, required for importing goods. Dollars are short because of inflation and diversion into the black market. An early end to the economic crisis is unlikely. Venezuela’s GDP has sharply contracted; a 15 percent drop is expected for 2018, U.S. sanctions introduced in August 2017 caused a $6 billion decline in oil revenues and a 37 percent reduction in oil production. 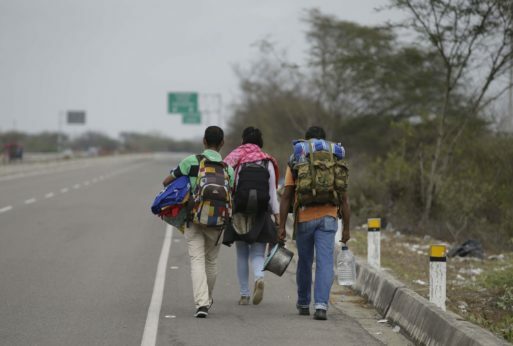 Distress and desperation in Venezuela have fueled migration. That dimension of the catastrophe signals to foreign onlookers that action may be required. According to United Nations figures, 2.3 million Venezuelans are living abroad now; as of February 2018, 600,000 of them were in Colombia. Discussion of humanitarian intervention thus involves Colombia. Surely, Colombia’s national leaders, who recently concluded a 50-year war with leftist rebels, who are allied with the Unites States, and whose right wing orientation is strong, are less than enchanted by a socialist government next door. Colombian paramilitaries have crossed regularly into Venezuela to commit murder and mayhem and, on one occasion, to attempt to kill Chávez. 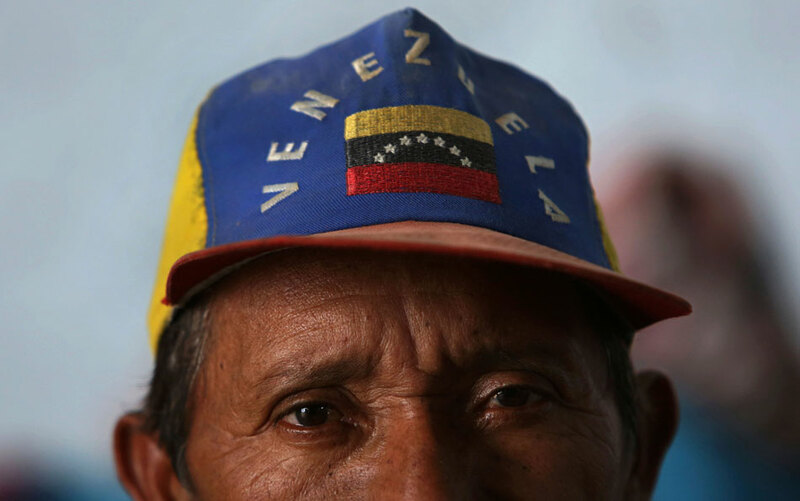 Colombian authorities allow smugglers to market subsidized Venezuelan goods. The United States maintains a strong military presence in Colombia, complete with airbases. Colombia, with U.S. encouragement and together with Peru, Guyana, and Brazil recently bolstered its military strength along Venezuela’s borders. In January 2018, Venezuelan government and opposition negotiators, meeting in the Dominican Republic, had reached agreement on issues dividing them. Then the opposition took the call from Colombian President Juan Manuel Santos. “Don’t sign,” he said. They didn’t. In summary: survival of the government of Venezuelan President Nicolas Maduro, custodian of that nation’s Bolivarian Revolution, is at extreme risk. It confronts economic turmoil, is unable adequately to meet people’s needs, and is besieged by foreign enemies. There are two further points of explanation. What causes human distress in Venezuela and what might be the impact of military intervention billed as humanitarian? Lawyer and scholar Alfred–Maurice de Zayas recently submitted a report on economic and humanitarian aspects of the crisis to the Office of the U.N. High Commissioner for Human Rights. It goes to the heart of the assault on Venezuela and establishes responsibilities. Furthermore, media bias impinges upon the course of events. A report on migration presented recently by the Latin American Center for Strategic Analysis makes the point. Author Gabriele Kuehnle notes that by 2016 over 2.6 million Colombians, not counting children, were living in other countries, mainly Venezuela. 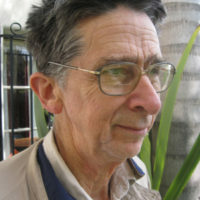 He cites ex-Colombian President Andrés Pastrana’s estimate that because of Colombia’s civil war almost five million Colombians migrated to Venezuela over the course of 30 years. There, they’ve received government-supplied social services. Kuehnle points out that so far in 2018, 250,000 Colombians have joined refugees from Venezuela arriving in Colombia. Many Colombians returning from Venezuela “have never lived a single day” in Colombia. This is an untold story. Anti-Venezuela prejudice in fact pervades the U.S. and European media. A recent survey of slanted reporting emphasizes the spread between what’s reported and actual context. It’s essential reading.